We're at the peak of Halloween right now, but it already feels like Christmas. With all the new stores popping up and changing the sartorial game here in the country altogether, we feel like we're being showered with presents in October. Just this month, four hot brands all opened and naturally, we had to check them out. 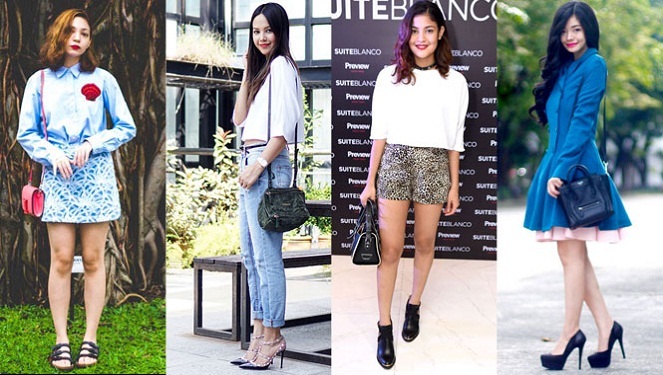 If you're updating your wardrobe or getting a headstart with Christmas shopping, then you better check out these stores that serve the freshest picks out there today. With a grand opening that caused waves all over the news with the hundreds of die-hard fans and curious beings camping out for the public launch, how can one not get pressured to check out what the Swedish brand has to offer? Oh, and let’s not forget: the label’s much awaited designer collab with Alexander Wang hits stores this coming November 6! 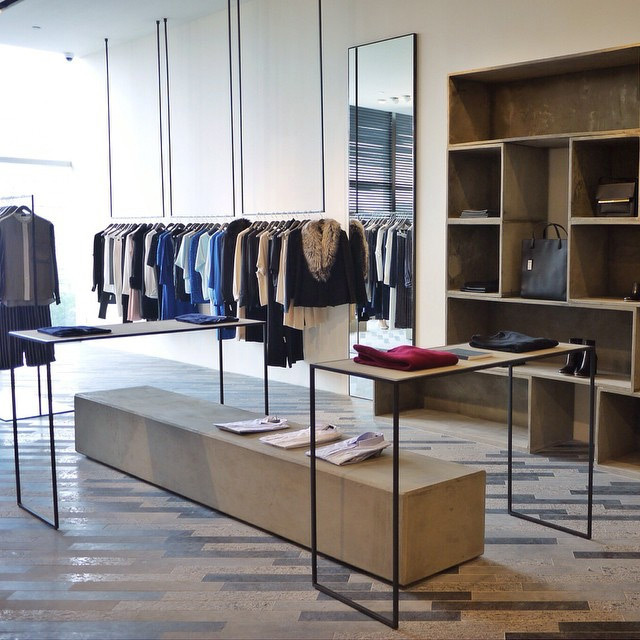 Check out our store guide and get a head start on shopping Wang. 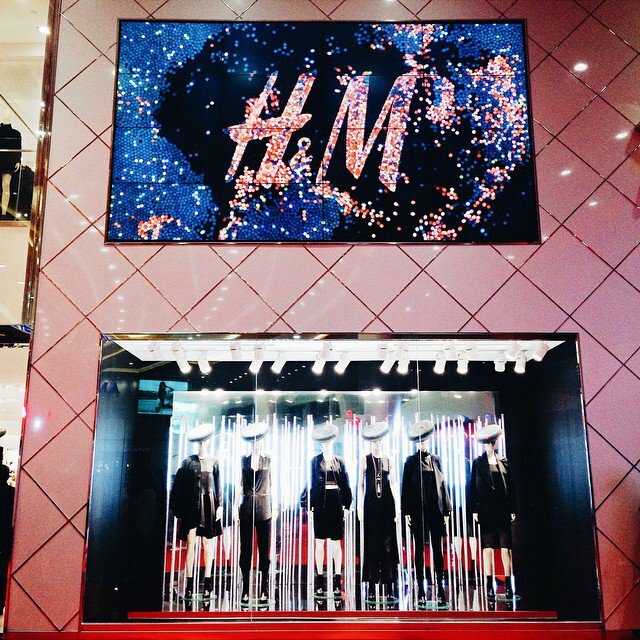 H&M is now open at the SM Mega Fashion Hall. 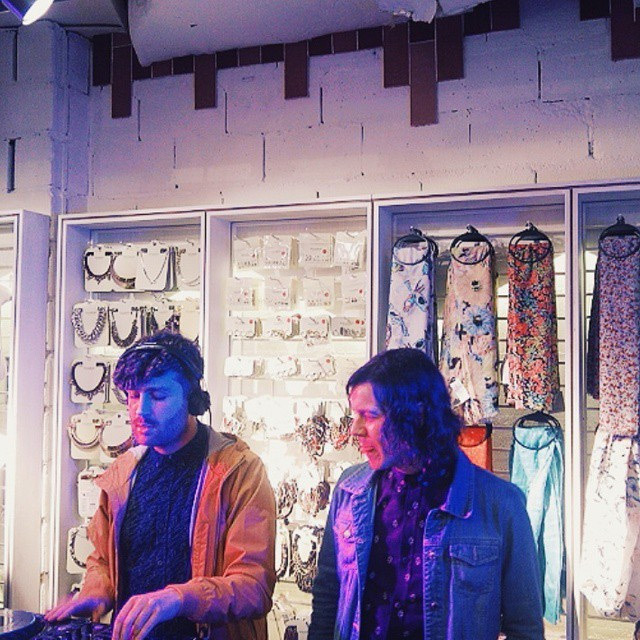 Unlike H&M, Pull & Bear's chill-day-at-the-beach-themed launch was open to the public. With chili hotdogs, tofu chips, and mini burgers paired with free-flowing cocktails and beer, not to mention chill music from the Zombettes and Australian band Miami Horror—everyone had a great time shopping the Spanish brand's uber trendy apparel. From fun co-ords, graphic tees, to an amazing denim collection, we suggest you leave some space in your budget for Pull&Bear's pulling. More and more people are getting inspired to live a healthier lifestyle and this, of course, doesn’t only mean eating well. Hitting the gym or involving oneself in various physical activities like sports or dance is always more inviting when you know you have the gear to match. 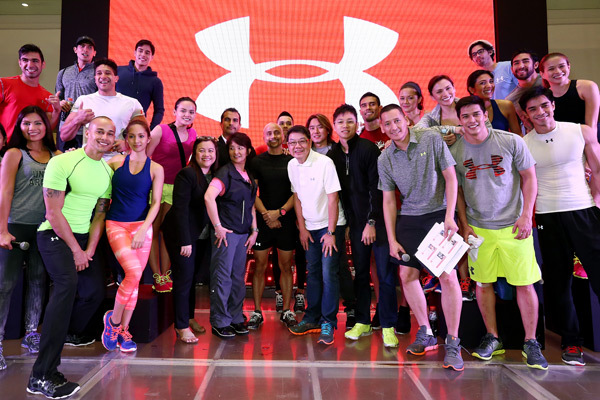 At the opening of its second store in the country, Under Armour challenged celebrities to a fitness game dressed in their head-to-toe apparel. While other emerged on top, it proved one thing: having the quality yet stylish active wear is the perfect motivation to get our butts moving. 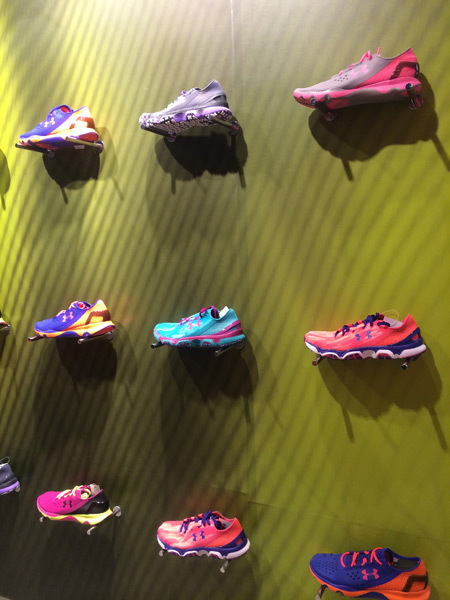 Under Armour is now open in Bonifacio High Street and SM Megamall. 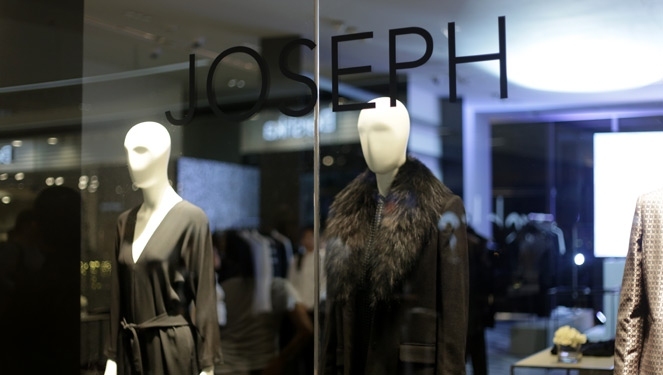 In case you haven't heard, British luxury label, Joseph, opened just last night and proved that they know a thing or two about creating buzz. 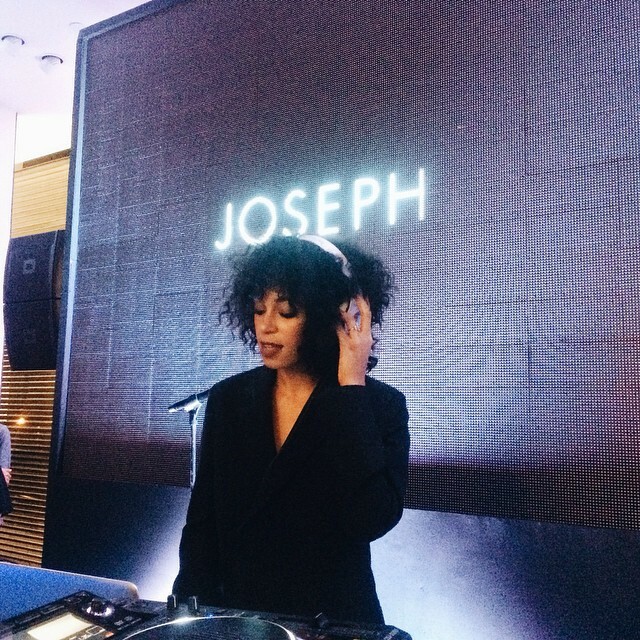 Inviting the style icon of a sister of Beyonce, Solange Knowles, to spin a few beats to pump up a stylish crowd, the high-end label didn't fail to get everyone in awe not only because of Solange's sick beats but also her fashion flair. Both men and women can delight in the tasteful ready-to-wear collection of the label. Here's a little tip for you: when you feel like splurging on an item, you go to a place where the style elements match the quality of the pieces. It's the weekend so we'll leave the shopping to you. But to the style gods, we just have one thing to say: keep 'em coming please, because there will always, always be room for more.